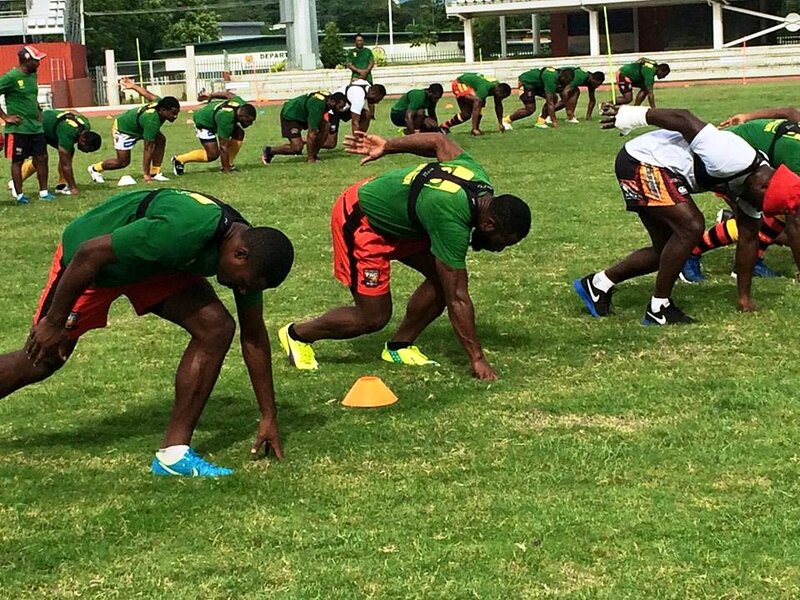 The PNG Hunters squad for the 2018 season has some new faces on the team who have been recruited from the Digicel Cup challenge and other local league competitions. New faces mean new talents and also new personalities and behaviours which the Hunters coaching team have to deal with apart from the normal training drills. 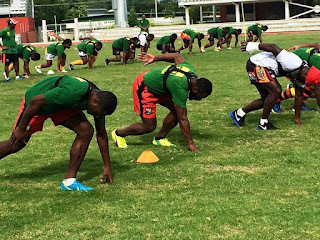 Coach Michael Marum said team discipline is paramount for the team since the day PNG Hunters came into existence and it has been a like tradition in the team which they hope to instil that same discipline to the younger players who just joined the team. He said being part of the Hunters team is not only about football but it also requires the players to conduct themselves professionally off field as they represent the whole country. Marum said it was difficult at times for the coaching staff to handle players who had their own personal issues outside the team that could most likely affect their performance on field. “There are players who want to keep their personal issues to themselves but we encourage them to talk to us and we see how we can help them out because at the end of the day, it takes the whole team to win a game” said Marum. Meanwhile, the coach also revealed that Social Media is another issue that the Hunters team management is looking into. He said the public are very judgemental at times when the team does not perform to their expectations which could cause a player to react differently to negative comments on social media so they try to encourage them to ignore negative comments on Social Media. Marum said this issue with social media has been a concern to the management for the last three years and he is not sure what would be the solution to this issue.